KARACHI (ENN/MD) Amid rumours of a divorce, Priyanka Chopra and Nick Jonas appeared all loved up at the Atlanta concert of the Jonas Brothers. This was the first concert of the Jonas Brothers that Priyanka Chopra attended, and she posted pictures and videos on social media as well. 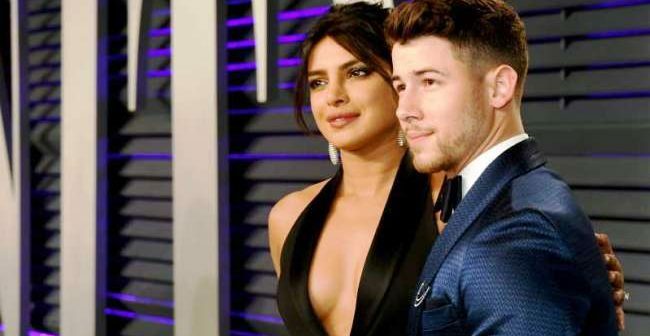 Priyanka Chopra had earlier attended a concert by Nick Jonas before their wedding. Singer-songwriter Nick Jonas and actress Priyanka Chopra tied the knot at Umaid Bhawan Palace in Jodhpur, India, on Dec. 1, 2018. They had both Christian and traditional Hindu ceremonies. The couple were engaged in August 2018, after a little over two months of dating. Here is a look at their couple moments so far. At the Atlanta concert of the Jonas Brothers, Priyanka Chopra really let her hair down. In her Instagram stories from the concert, Priyanka Chopra posted a video of her coochie-cooing with hubby Nick Jonas, where she is seen kissing his forehead. The two appear happy and content in each other’s arms. In another hilarious video, Priyanka Chopra is seen passing on a bra thrown by a female fan at Nick Jonas! Priyanka Chopra and Nick Jonas recently spent quality time with Joe Jonas and fiancee Sophie Turner (Game of Thrones fame), and Kevin Jonas in Miami. 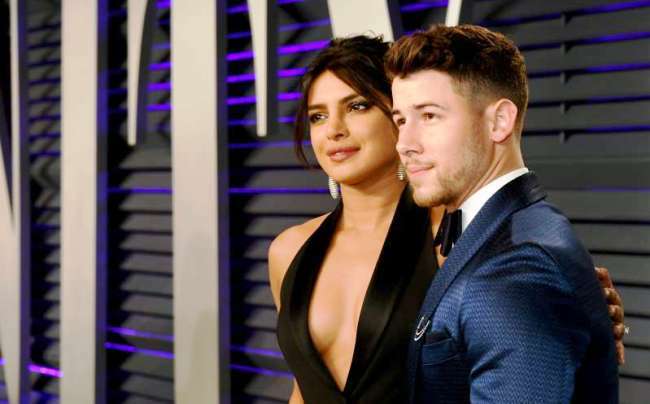 The videos and pictures of this fun outing on a yacht in Miami had gone viral but soon things were sour when a gossip magazine in the US published reports of a divorce between Nick Jonas and Priyanka Chopra.